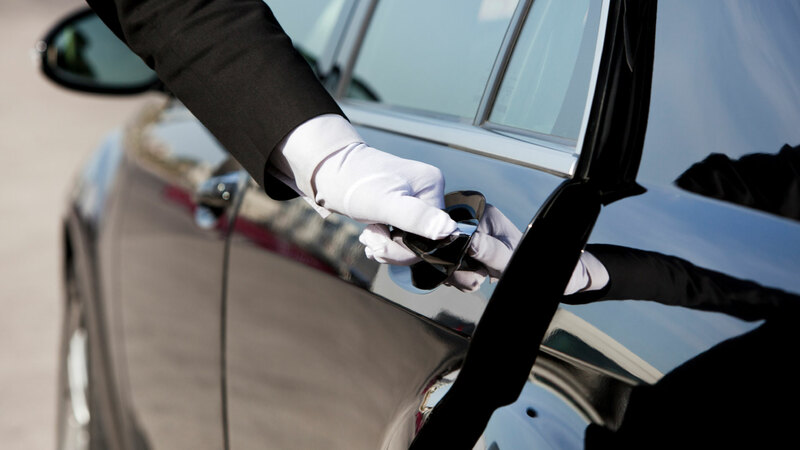 Are you looking for luxurious, reliable limousine transport for your next great event? 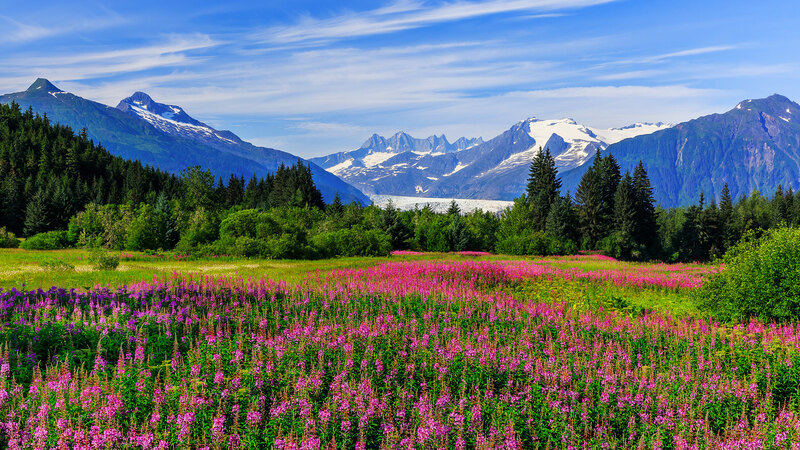 Juneau Limousine Services, LLC is the company to call. 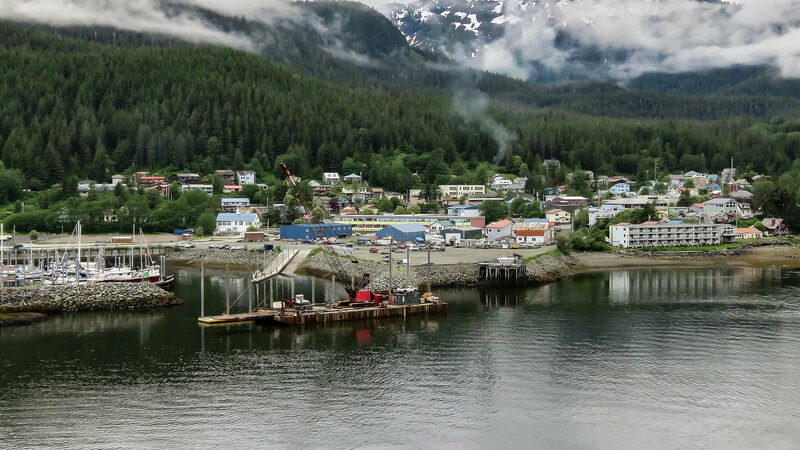 Proudly serving the Juneau area, our team of professional, highly experienced chauffeurs is committed to providing exceptional service to each client. 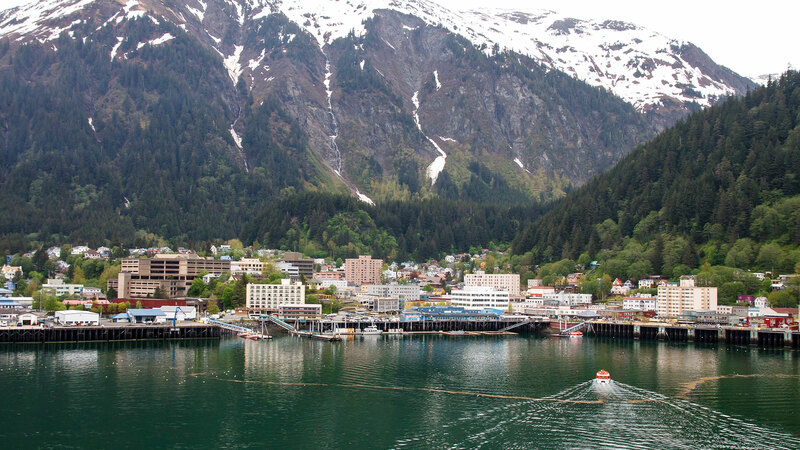 For most people, a trip to Juneau is a once-in-a-lifetime experience. Make sure that you spend as much time as possible enjoying the wonderful sights and sounds rather than stressing over the little things!